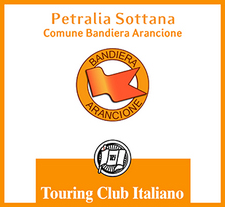 The typical Wedding Parade and the traditional Cordella dance are really suggestive forms of entertainment in the picturesque natural scenery of Petralia Sottana, deeply rooted in the history, folklore and ancient traditions of Sicilian people. The Cav. Francesco Tropea has the merit of having reevaluated the songs and the ritual of dance with patience and meticulous research. 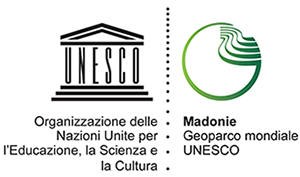 He has devoted his whole life to the collection and refinement of all the historical facts about Madonie’s folklore. 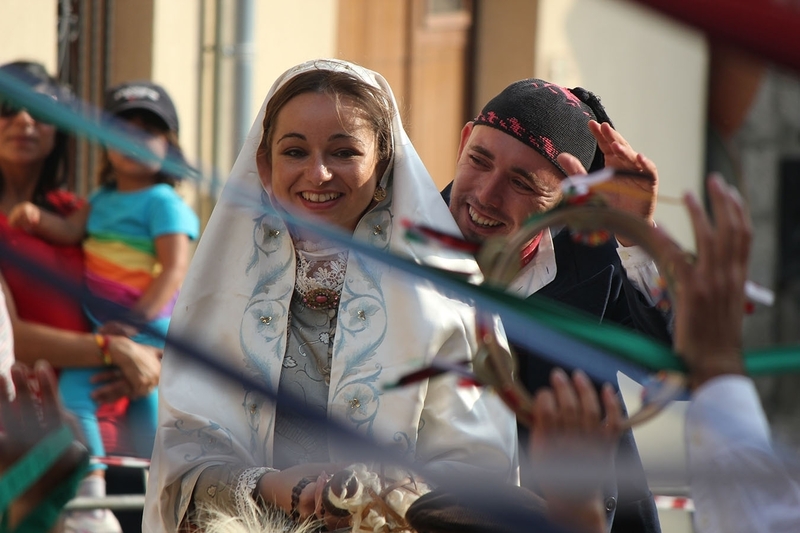 In ancient times peasants used to celebrate their marriages after the harvest, because in that period they had more resources to cope with new family’s needs. 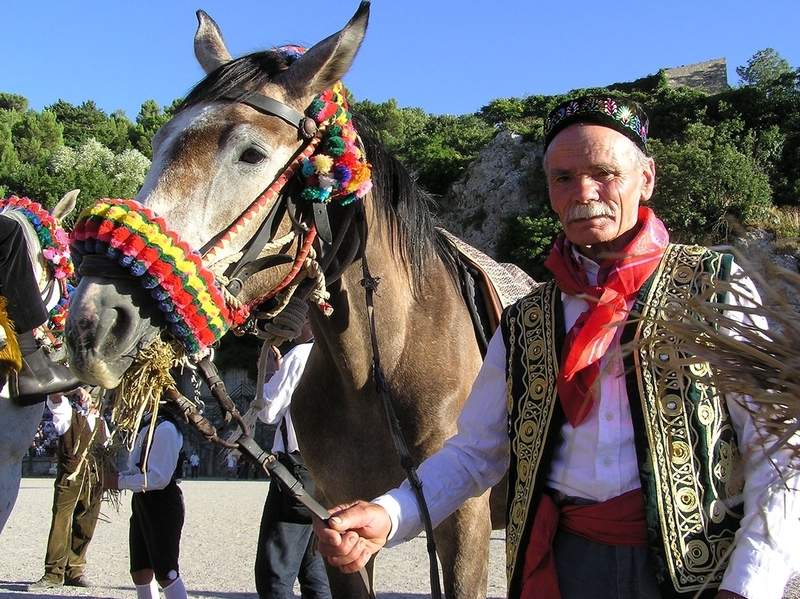 The wedding parade, with his typical horse riding, recalls the days when it was hard to walk through country lanes and represents the departure of the bride from her father’s house to go to her new home. The bride wears a precious silver gray gown with embroideries and laces of the eighteenth century, and she is wrapped in a ivory white veil. She holds the conocchia and a rosary, that are symbols of industriousness and marriage faith. The groom wears a magnificent blue velvet suit with jacket and the characteristic embroidered cap with silk ribbon. In the farmyard, where the harvest of the year has just ended, the Dance of Cordella takes place, whose origins are lost in the mists of times. The remote origin of this dance is to be found in primitive rural dances, performed around the shady trees of the forest as a spontaneous need of soul, to honor the gods of the woods or to celebrate with propitiatory and thanksgiving rites other deities in the seasonal festivities. The dance had in the past also the attribute of ‘pantomime’ peculiar to almost all of the oldest events of this kind. Among all communities mime and pantomime have always been considered as essential parts of the dance, especially when it was supposed to represent scenes from real life. Dancing, in fact, was not considered as a mere pretext to move according to a given rhythm or to assume a given pose, but rather as the expression of feelings and symbols which could not be intelligible otherwise but with the help of gestures. In the past all the Cordella dancers, or at least some of them, after a signal given by the group leader (u capurali or Bastoniere), used to perform the dance with special mimic expressions. The excellence of mimes, rejecting the dance merely made of rhythmic movements, succeeded in bringing the pantomime to a high degree of perfection. 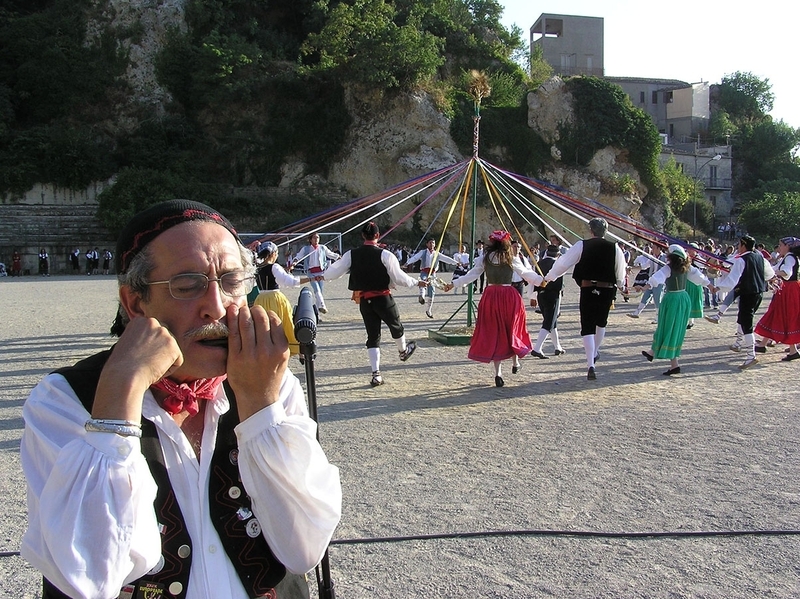 Some elderly men of Petralia Sottana remember that not so long ago, thanks to the precise language of gestures, the four perfectly executed choreographies (figures) of the dance, used to recall not only the four seasons with their agricultural works, but also the twelve months of the year represented with their peculiar hardships faced by the farmer. During the years this suggestive rural dance has been given several meanings, such as the hasty interpretation of a Carnival masquerade dance. The interpretation of the dance as a celebration of wheat can be compared, for obvious affinities, with a dance still in use in some Eastern countries, called Pantomime Dance of Rice. 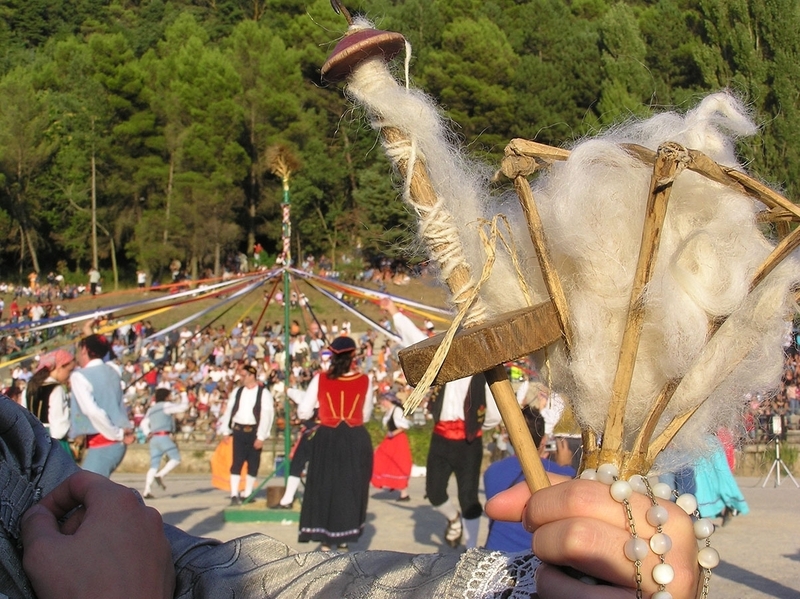 The ribbons departing from the bunch of ripe ears, placed on the top of the pole, and ending in the hands of the dancers, symbolize the quivery flow of life, blessed source of strength and well-being, hope and joy, offered to humanity by the Divine Volition, but that requires hard work and effort. Traditionally, the dance is linked to the ancient pagan rituals of thanksgiving. The memory of the myth of Ceres -as Cav. Francesco Tropea wrote- is represented by the trophy of ears on top of the pole. Today the dance is a hymn of thanksgiving to Nature and to Providence for the good harvest, but clearly it is still a pagan feast that renews the triumph of life and of fertile love. There is no doubt that over times, with the development of Christianity, people have replaced the pagan goddess Ceres with the Madonna dell’Alto, the Virgin Patron of Petralia Sottana, that from the mountain of the same name protects fields and valleys. Before the dance, the dancers with the eldest of the group, the Pater Familias, say a prayer of thanks to Jesus and the Mother who propitiated the plentiful harvest of the ears, rich of big and thick grains, sign of abundance, of excellent yield at the millstone and of fragrant bread. The dancers in recollection repeat the thanksgiving to the Madonna dell’Alto and the Jesus cheer. The Dance of Cordella finds its meaningful representation in its rhyming short prayers and in the expression of dance. Twelve pairs of dancers, forming a circle on the farmyard, hold one of the twenty-four coloured ribbons (curdeddi) hanging from the pole. These are interweaved to the rhythm of the various figures forming a polychrome fabric, and then the dancers unravel the fabric dancing in the opposite direction. The four types of weaving celebrate the work in the fields and the bread produced: sowing (li simenti), germination (lu lavuri), harvest (lu munti), and bread (lu pani). The twelve pairs represent the twelve months of the year or the constellations revolving around the sun, author of fertility of fields and of life. The dance is a wish to the newlyweds for a fertile, healthy and happy union.